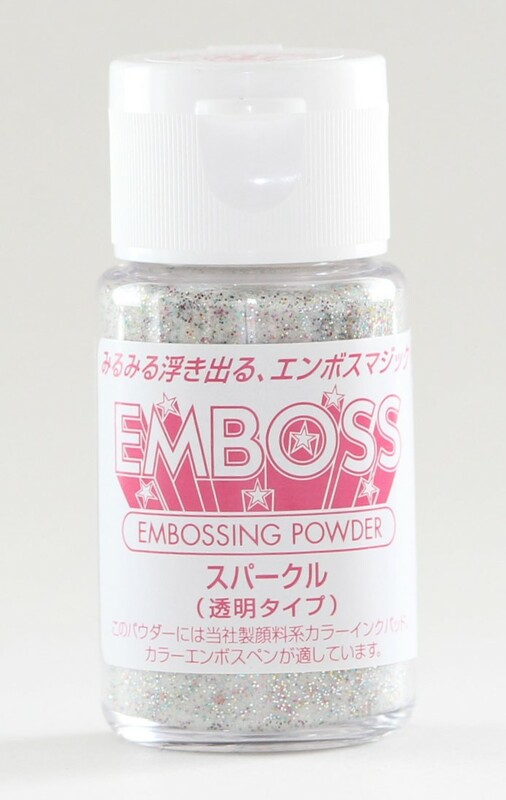 Embossing powder is effective for adding colour and dimension to your paper craft projects. 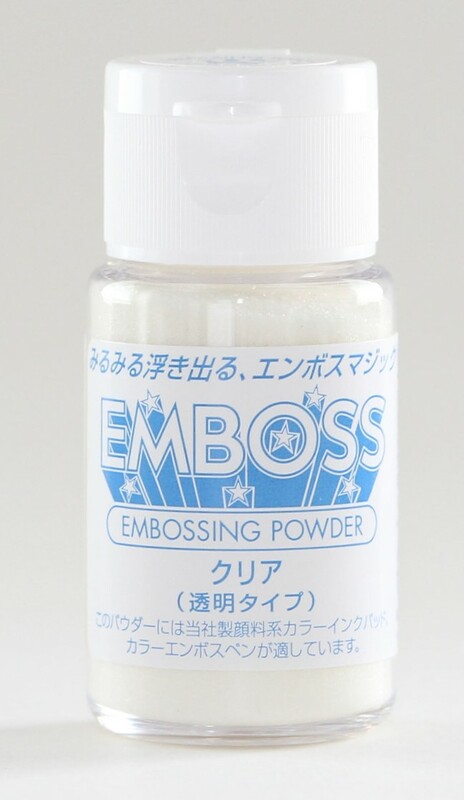 This fast melting powder compound that can be applied to a smooth surface to create a raised image or configuration through the application of a mild source of heat. To use it, sprinkle a little powder over a freshly stamped image (while the ink is still wet) and shake off the excess. Heat the design with a heat gun to melt the powder and create your embossed image. Bottle measures 1 ounce (approx. 30ml).